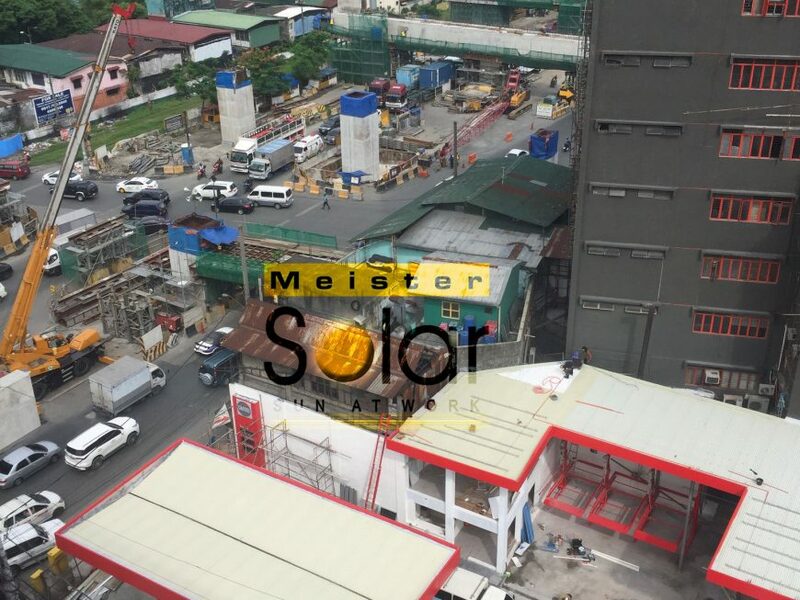 It doesn’t matter if you own or rent the Building/House you want to have a Solar System. 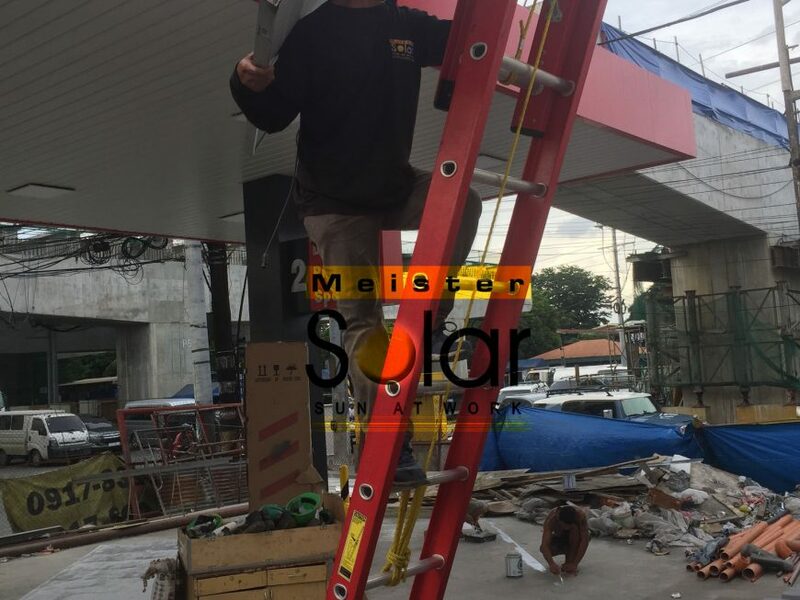 No worries as we can always transfer the system where ever you want to install it again. 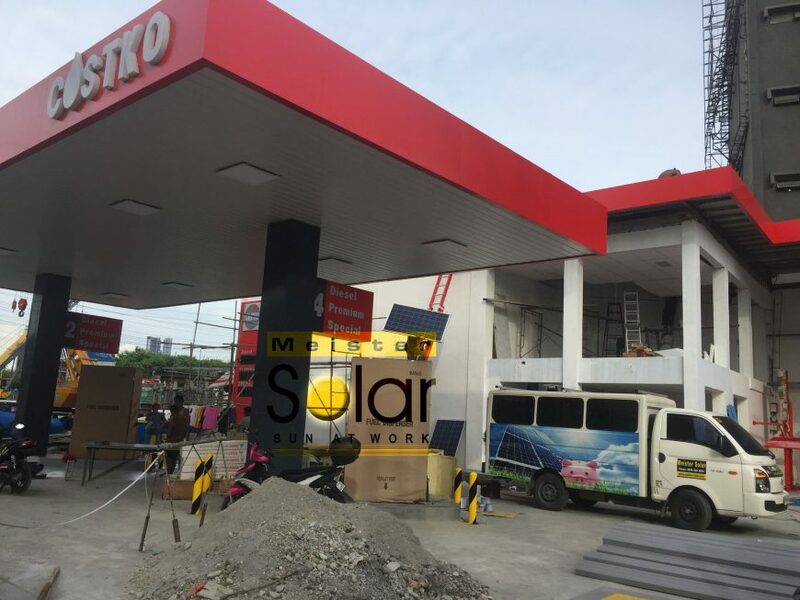 so he decided to transfer some part of his Solar System from the Warehouse to his newly built Gasoline Station. 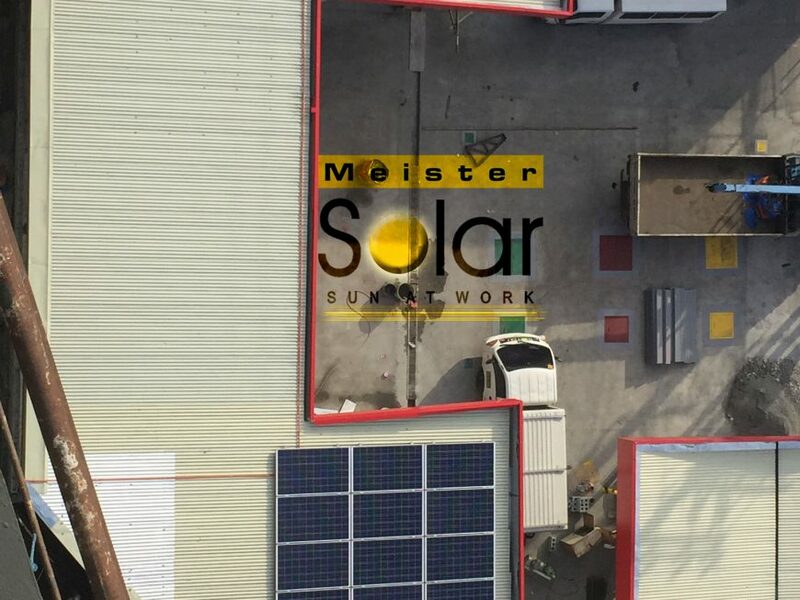 With Meister Solar we plan, we look forward and we are ready for whatever your plan for your solar in the future.